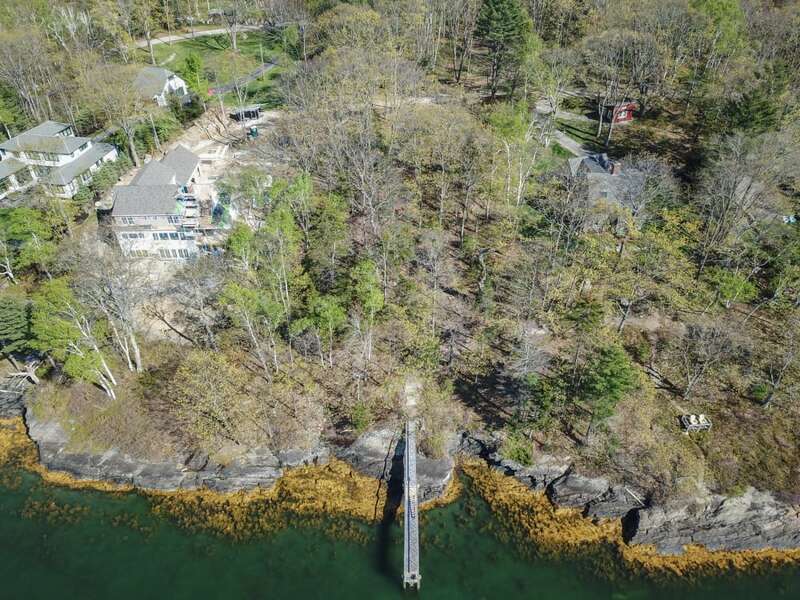 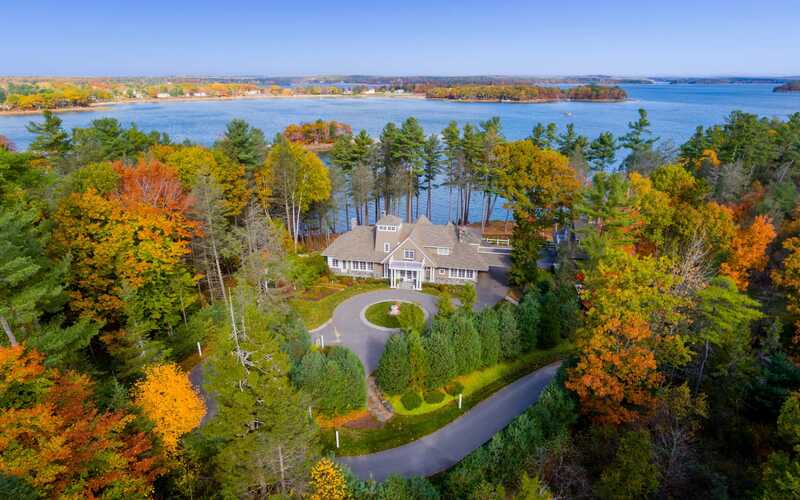 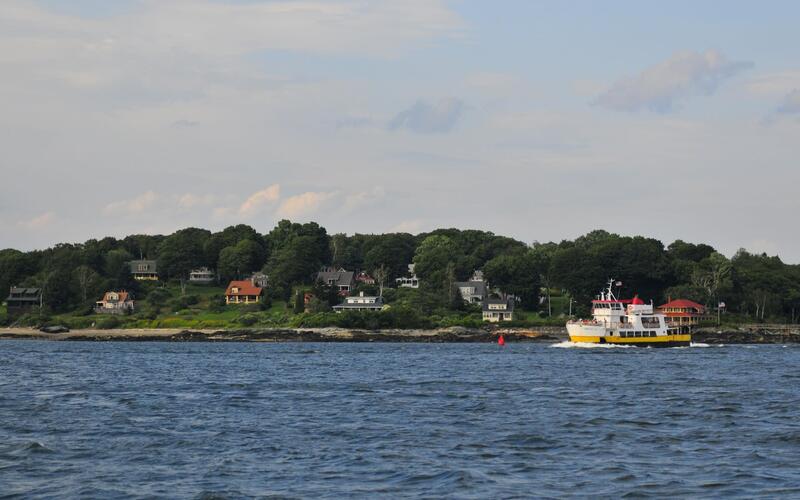 Beautiful waterfront lot on Cousins Island! 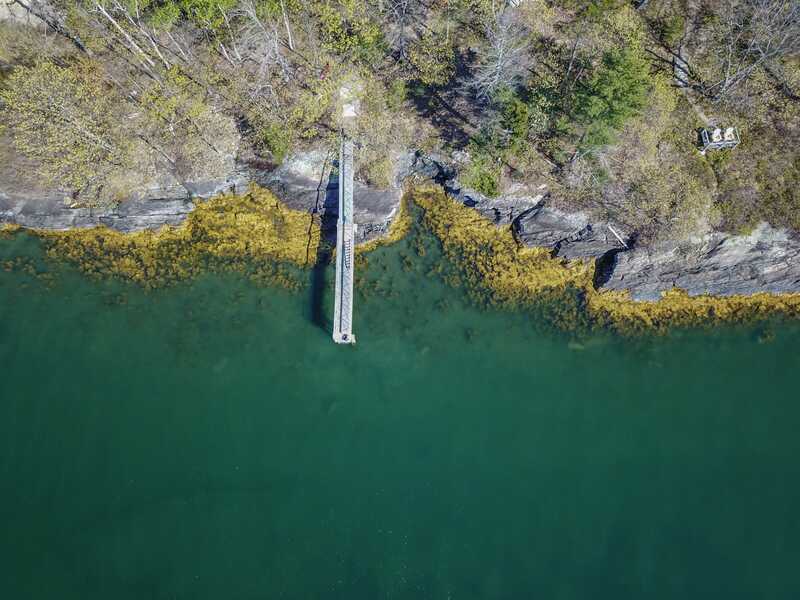 Rare opportunity to build the home of your dreams on a 2 acre lot with lovely water views and deep water dock. 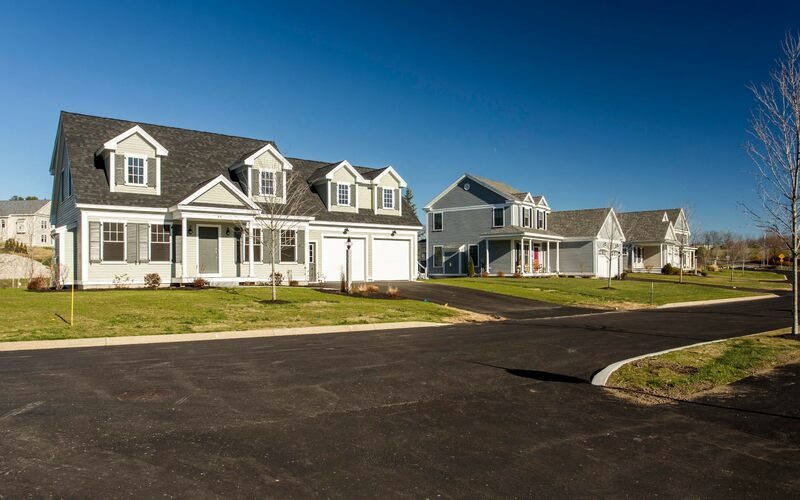 Enjoy easy access to West Side Trail system and Sand Point Beach, all while being just 10 minutes to Yarmouth Village!